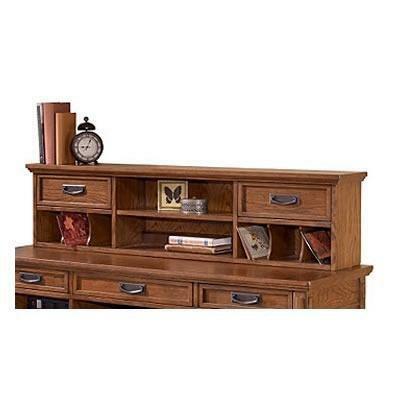 The richly detailed mission design of the Cross Island Large Credenza from the "Cross Island" Home Office Collection captures the beauty of rich country style with a versatility that enhances any home environment. 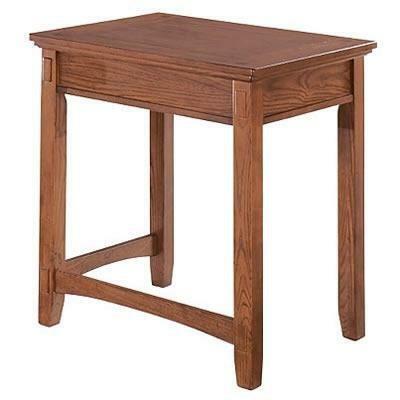 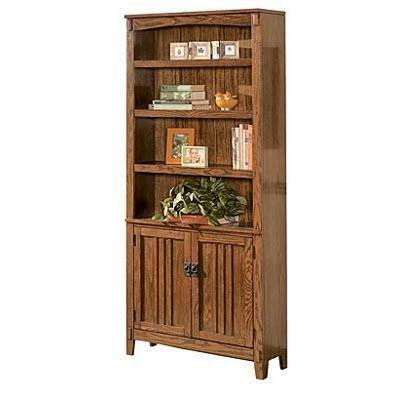 The medium brown oak stained finish is beautifully accented by the mortise through ornamentation to create the rustic beauty of finely crafted mission styled furniture. 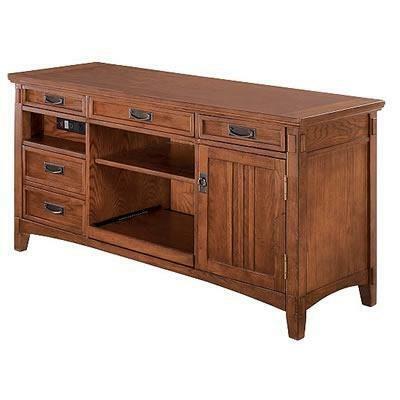 With ample writing area and plenty of storage space, this credenza offers a versatility that greatly enhances any home's decor. 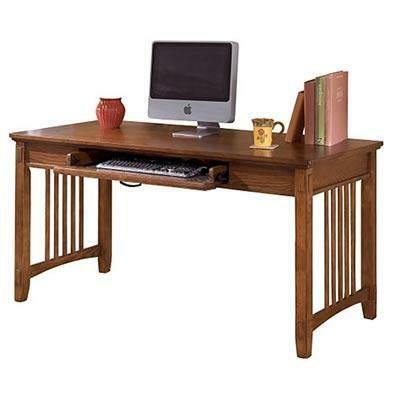 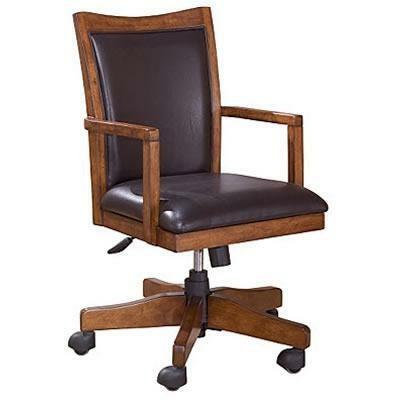 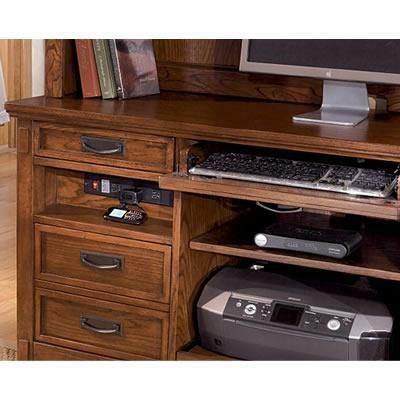 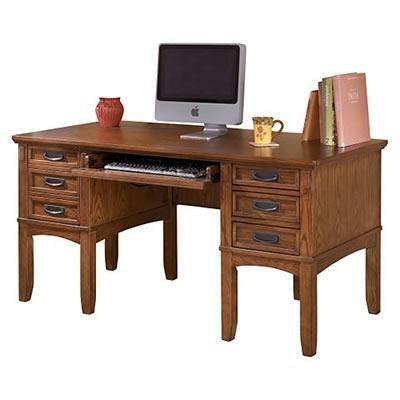 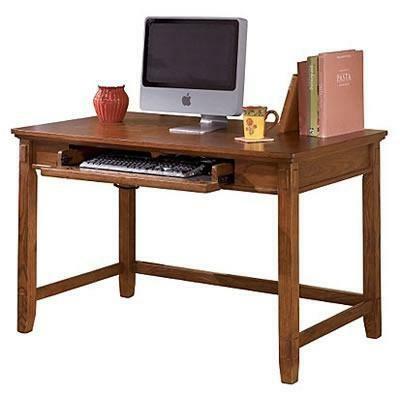 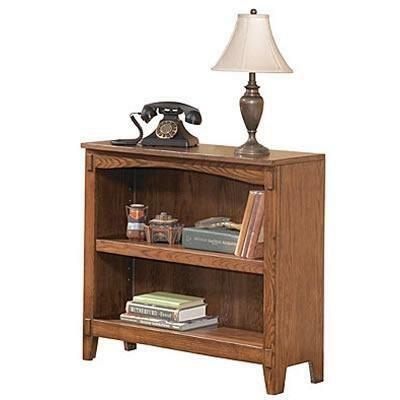 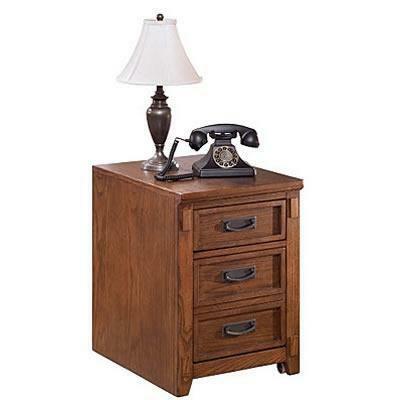 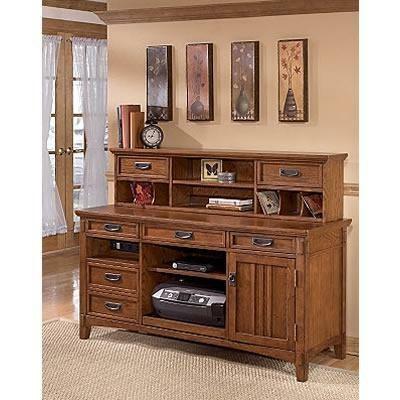 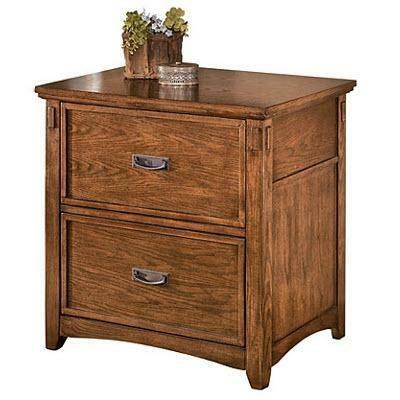 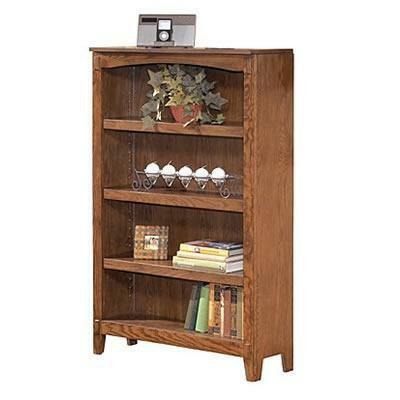 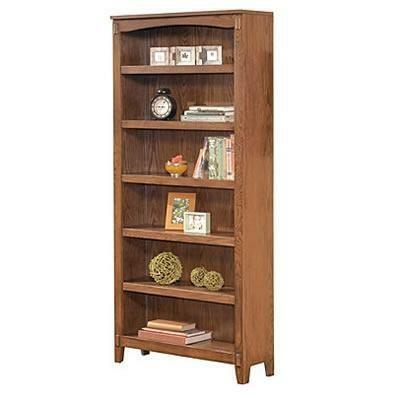 Accent your home's beauty with the rustic style of the "Cross Island" Home Office Collection.